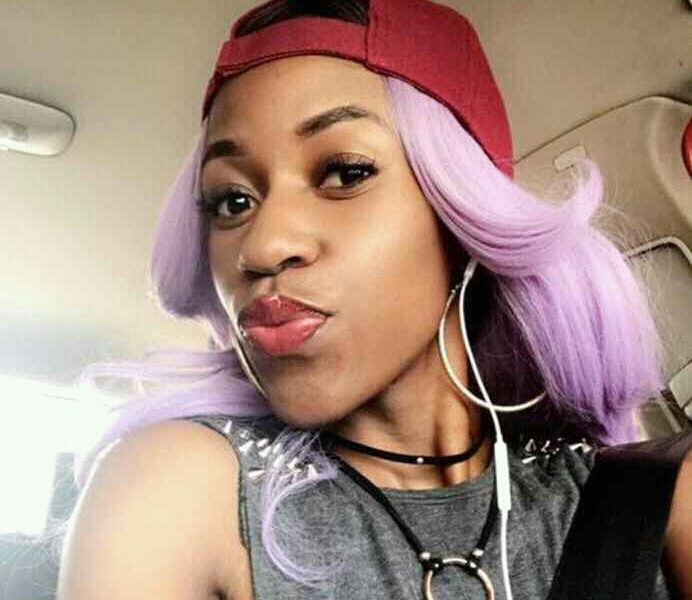 Vinka is currently the most sought female artist after proving doubters with hits to her name in just a couple of months. Chips n Ketchup is a follow up to her smash hits Malaika, Overdose and recently the well-produced video of Love Doctor. Yesterday evening, the Swangz Avenue star VINKA shot Chips Na Ketch Up Video with director Marvin Musoke of Swangz Film. Chips Na ketchup has enjoyed heavy rotation on radio and in clubs and is currently one the hottest songs in Kampala before it’s video is released.